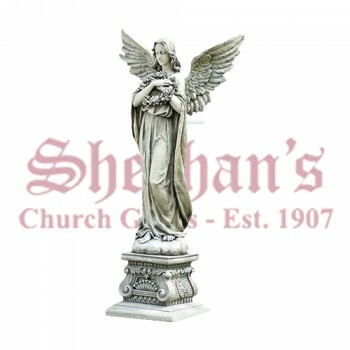 Remember a loved one with a roadside memorial cross or cemetery statue. 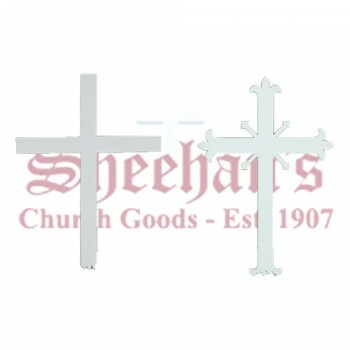 Place a cross at the scene of an accident or at a graveside for a stunning display that will draw attention to the life that was lost. Memorial crosses may be fitted with an engraved plaque for a personal touch. 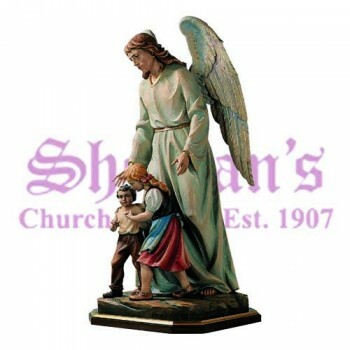 Cemetery statues are used for decorating and personalizing a gravesite. They may be moved and changed as desired. Use the roadside memorial crosses to show your love for the deceased or to warn other drivers to slow down at a dangerous intersection or turn in the road. The stunning white memorial cross for roadside use certainly makes a statement and each year more crosses are added to the national landscape as a reminder of the lives lost. Cemetery statues come in a variety of shapes and designs. 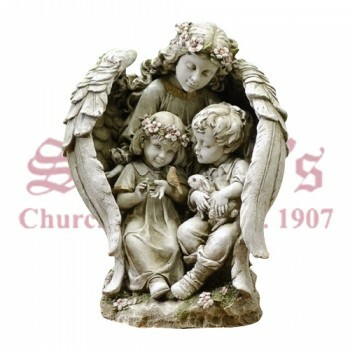 Choose a delicate angel statue to watch over a lost child or choose a statue with a built-in solar light for a lasting memorial. The statues range in size to blend in with the design and scale of the grave marker. 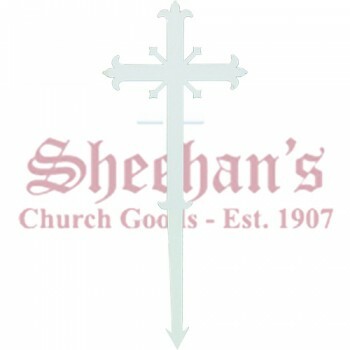 Turn to Matthew F. Sheehan for all of your cemetery crosses, memorial crosses for roadside use or decorative cemetery statue needs. 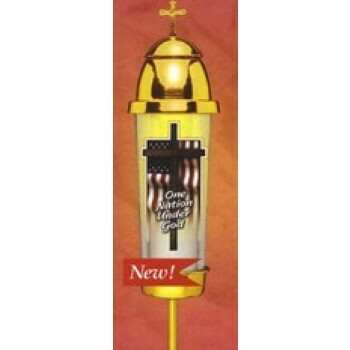 We carry the best selection of affordable memorial objects so you can honor loved ones that have played a special role in your life. Order now and build your memorial tribute to those that have passed.